Most software projects have dreadful quality! Quality code requires more than good intentions and wishful thinking. This book clearly explains the fundamental laws and practices that you need, but probably didn’t learn in school. 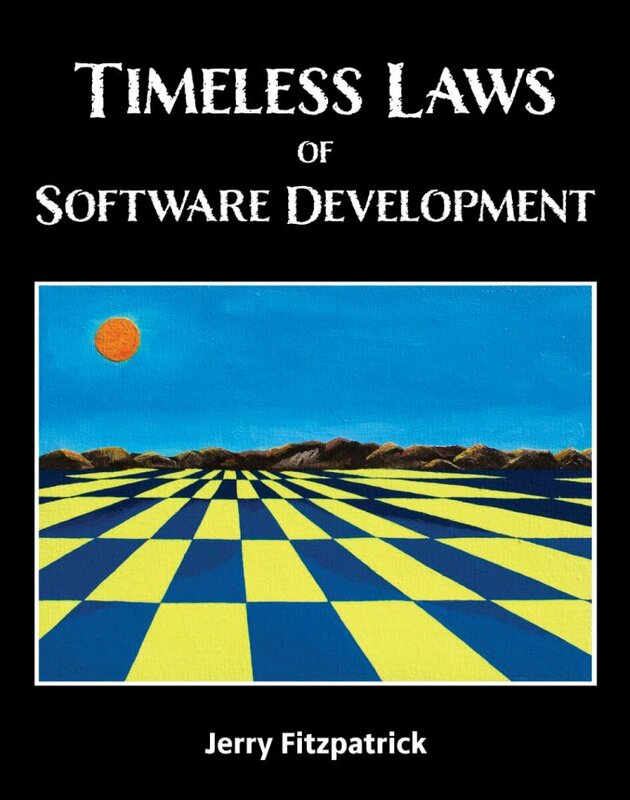 No matter what your role or experience level, Timeless Laws will change your view of software development forever. Jerry Fitzpatrick is a senior software consultant and instructor, specializing in scientific and engineering applications. As a consultant, he has developed software for many industries including telecommunications, biomedical, fitness, energy, and manufacturing. As an instructor, he has taught hundreds of developers about OOAD, UML, C++, and C#. Jerry is also a pioneer in voicemail technology, and the inventor of the ABC software metric.